Once Upon a Twilight! 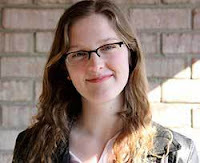 : #FierceReads @BooksandBooks Interview with @elmify! 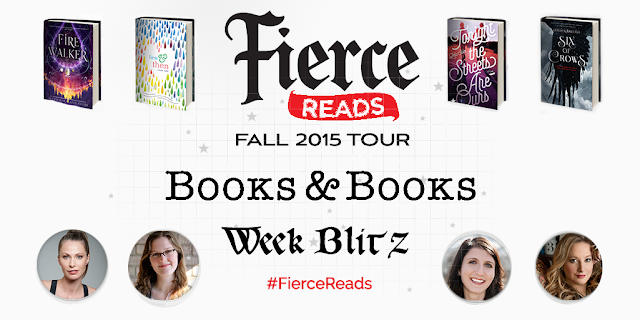 #FierceReads @BooksandBooks Interview with @elmify! 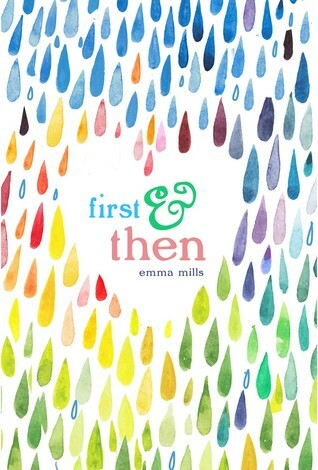 Hey everyone, today we are continuing in sharing Books and Books' South Florida Bloggers interview with Emma Mills! Tomorrow we will be sharing Leila Sales, so make sure to check us out! (Owl Always be Reading, Books & Swoon, Bookcrastinators In Wonderland, Dapper Animals blog, and Booknerds Across America). Make sure to add the live stream on your calendar! IF YOU HAVE QUESTIONS FOR EMMA, COMMENT BELOW! WE WILL BE INTERVIEWING HER ON MONDAY! YOUR QUESTION MAY BE CHOSEN!